One of my strongest desires, as a parent is that my girls would know that God loves them. As much as I love them, I know there is One that loves them more than I ever could. I pray that they would know that love, walk in that love, and that that love would pour out of them. World Love Wednesday was fostered out of the desire that we as a family would learn to love our neighbor, both across the street and around the world. Every month we pick a different country to learn about, pray for, and learn how to love. But not just love, love well. Before I was a stay at home mom, I worked in social services and saw first hand how sometimes our good intentions actually do more harm than good. It may strip the recipient of their dignity, or trap a community in dependency. This can be incredibly true in our attempts to teach our children how to love others. My prayer is that World Love Wednesdays would equip parents to raise global citizens who “act justly, love mercy, and walk humbly with God” (Micah 6:8). We want to raise little people who love like Jesus. 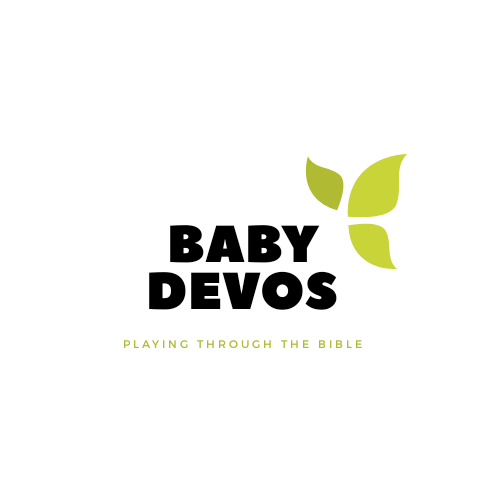 So, every Wednesday on the Baby Devotions Instagram Account I will be sharing resources and ideas for how to introduce your little one to our country of the month. As well as highlighting reputable organizations from those countries that you can support. I will also be sharing simple ways that our children can love our neighbors well.